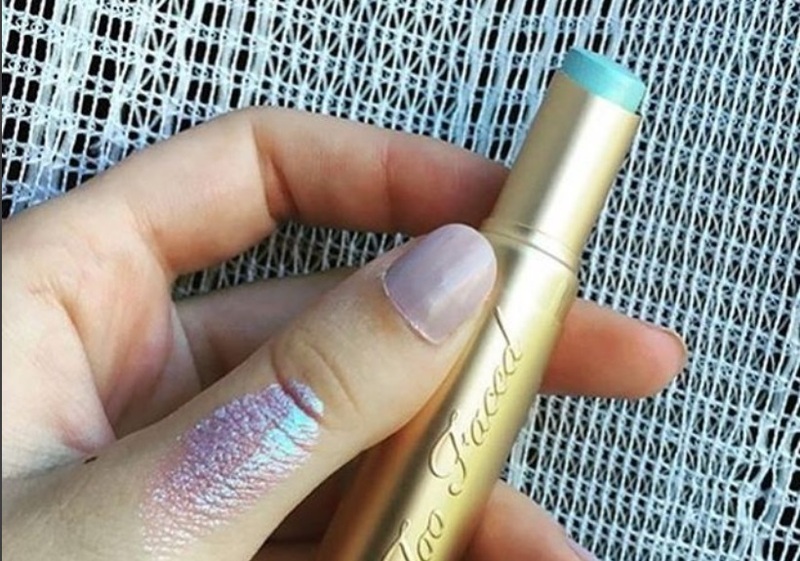 We’re suckers for anything from Too Faced, but especially for products that involve unicorns! Yup, that’s right. Unicorn Tears. The beauty company is never short on whimsy, but this might be one of its best yet. 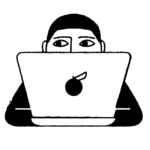 And while it was first released at the end of last year, it’s making a resurgence on social media leading into the holiday season. Because seriously, what goes better with holidays than some unicorn glam? We love all the different shades of the rainbow packed in this simple tube. The shade, described as an “iridescent shimmer,” bejewels the brand’s Le Creme line. 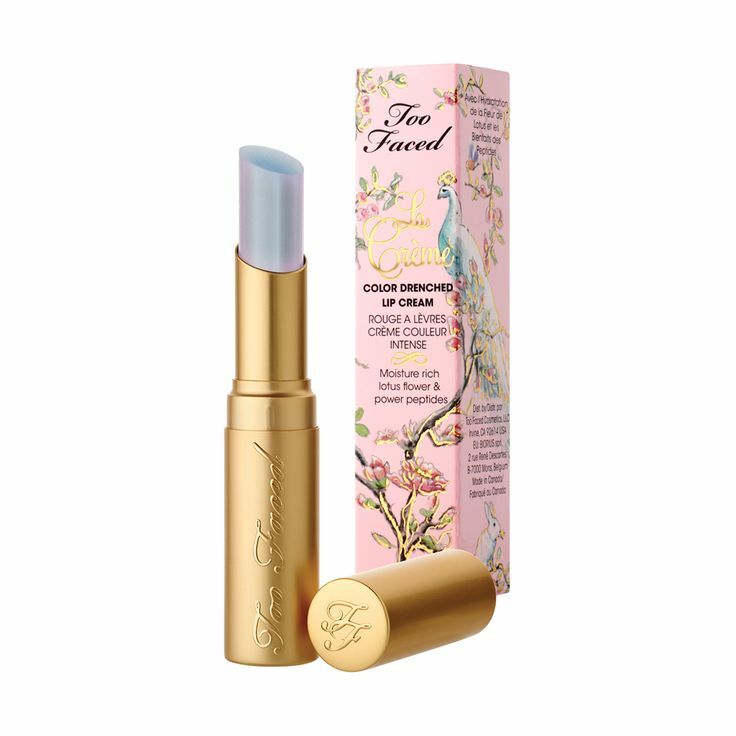 Too Faced writes the collection “is a completely unique, super-luxe combination of creamy color and intense hydration for unprecedented ultra-comfortable wear.” Sounds divine. What makes Unicorn Tears so great is that you can use it for just about anything, not just lips. It’s a multitasker! As Brit+Co notes, it can easily moonlight as a highlighter, eyeshadow or blush! While it’s too late to use this for Halloween, check out what this makeup artist did with it to transform herself into an ethereal mermaid. Not to mention it would be perfect to wear on a trip to The Unicorn Cafe in Bangkok. The unicorn-themed establishment, which opened in September, is the ultimate ode to the Lisa Frank obsessed. In addition to its rainbow-colored and star-shaped food, it’s brimming with My Little Pony memorabilia and stuffed animal cuteness. Alright, time to get our Unicorn Tears ready and book a trip out to Bangkok.